New Zealand Possums are not farmed and the animals are exterminated to the Department of Conservations standards. 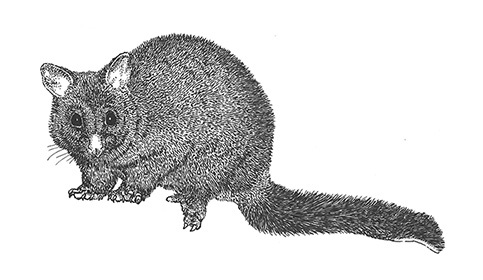 The collection of Possum fur takes place once an animal has deceased and the extermination of Possums plays a valuable part in the conservation of New Zealands forests and native wildlife. Being a natural fibre Possum fur also absorbs moisture well, drawing it away from the body into the center of the fiber. These unique Possum fur characteristics mean that it can’t freeze and make it extremely warm. Most people can appreciate that Possums are not being farmed for their fur and that the sale of Possum fur goods is helping control a national pest in New Zealand. 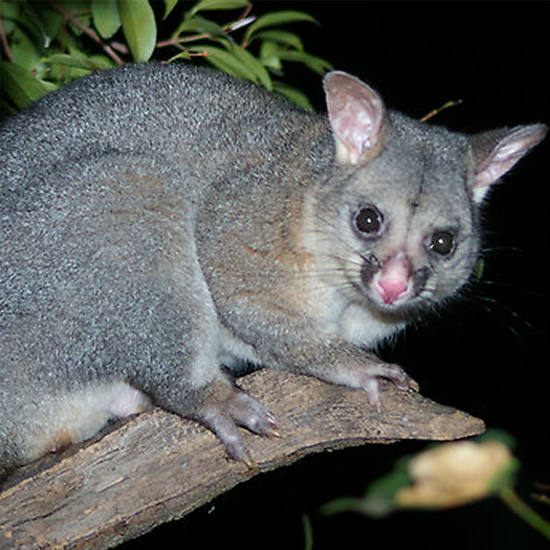 Native to Australia, where they are now protected, brush-tailed possums were first introduced to New Zealand in 1837 to jump-start the Possum fur trade. Possums gained a permanent foothold here by 1858. Finding abundant food and no natural predators, they have never looked back. 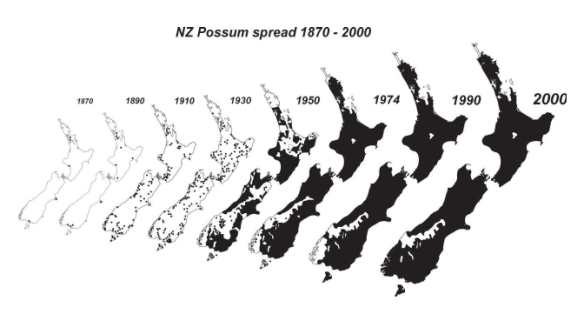 Today possums occupy nearly 99 percent of the country, according to Christophers, and are poised to “take a stranglehold” on the last possum-free scrap of land in New Zealand, the area of Fiordland. New Zealand’s environment is defenseless against invasive animals like possums, stoats, and rats, because it evolved in isolation over the last 65 million years. Introduced to New Zealand in the 19th century they are known today to wreak havoc on forests, competing with native birds for food. Possums can munch half a pound (300 grams) of foliage a day and prey on the eggs and chicks of endangered birds like the kokako, kereru, and kiwi—New Zealand’s iconic national bird. New Zealands unique ecosystem and natural wildlife rely on a thriving native bush, as there are literally millions of Possum eating there way through our native plants, trees, and birds by the bushel—the marsupials are possums non grata. “They are gobbling through this country as if it was made of ice cream,” said Herb Christophers, spokesperson for the New Zealand Department of Conservation (DOC) in Wellington. A National Geographic article shed some light on the problems posed by the pest.